Actually I wanted to use a C# class inside android studio for business logic. Can you please provide some sample for the sample? 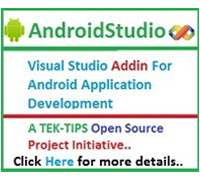 AndroidStudio Addin was developed to use Visual Studio IDE to develop Android applications using Android SDK and Java. Software Developer who is used to Visual Studio and are not used to Eclipse IDE will find this tool useful..
Actually I had Setup everything as you showed in video. I tried HelloWorld android app too. But now I wanted to create an android app whose business logic will be in C# class and remaining things will be as it is. Is it possible?? 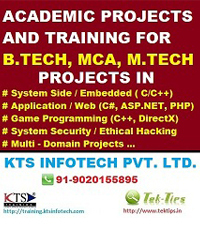 You can use this class below if needed to develop it on C#.NET..
Its very tough to digest. As compare to mono your tool is far better to understand. I just wanted some help to implement some business logic for example a simple calculator. 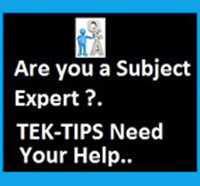 Do you have any project of such kind( For learning for a beginer)?? ?